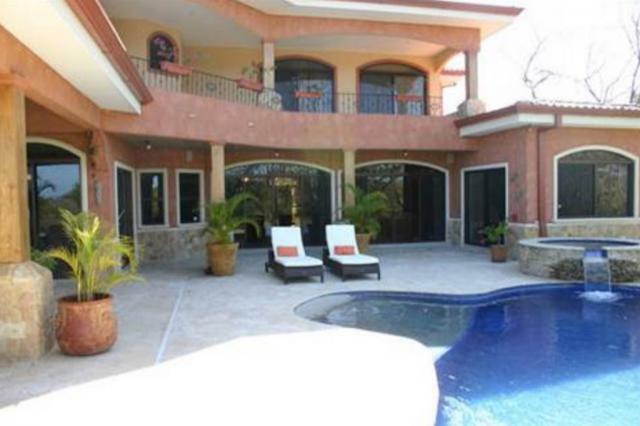 Located in Playa Conchal, this private luxury home has it all, with over 5,000 sqft air conditioned and 7,000 sqft under roof. 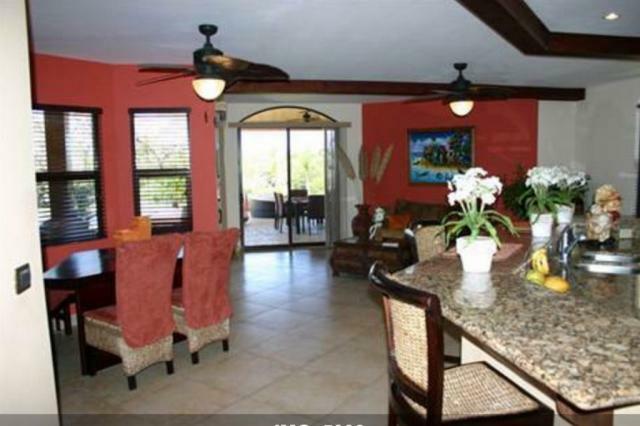 This beautiful home has 5 bedrooms, a great room, open concept kitchen, an upstairs family room who could be converted in a 6th bedroom, a huge outdoor covered sitting area overlooking the infinity edged pool, and a 6 person spa facing the golf course. 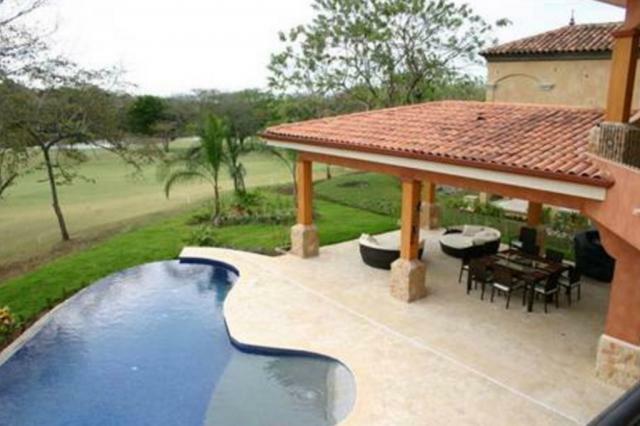 Located within Costa Rica's 5 Star gated community with it's new 60,000 sqft beachclub, Robert Trent Jone Jr. 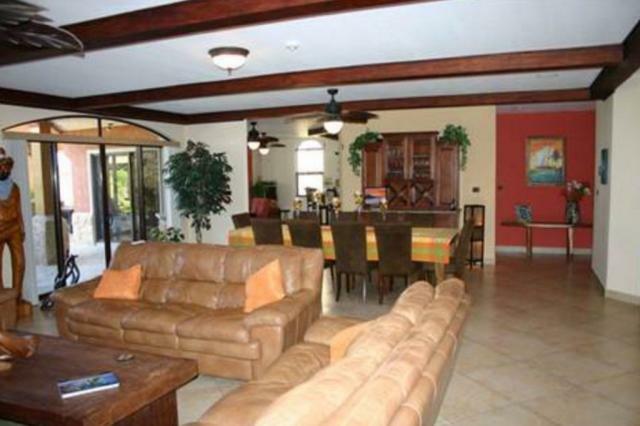 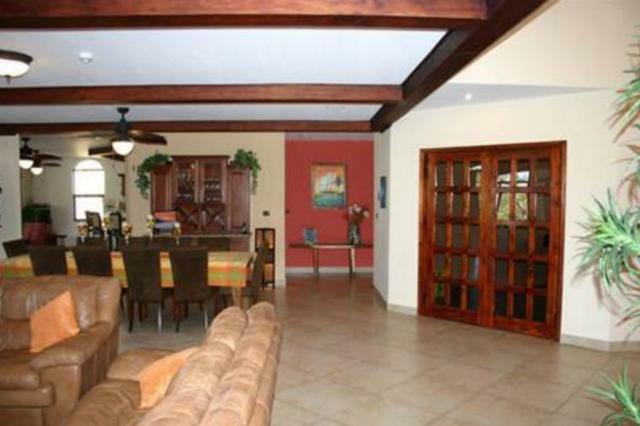 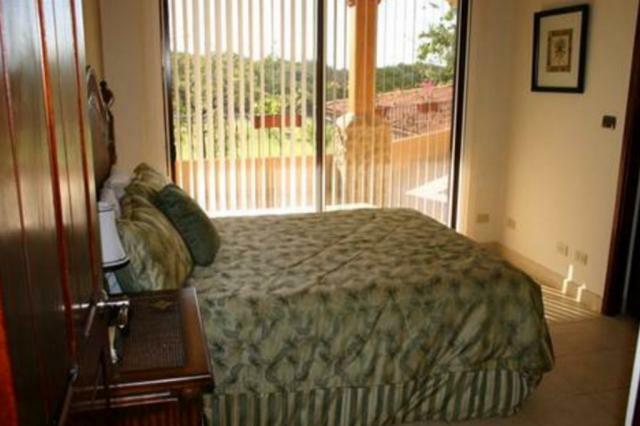 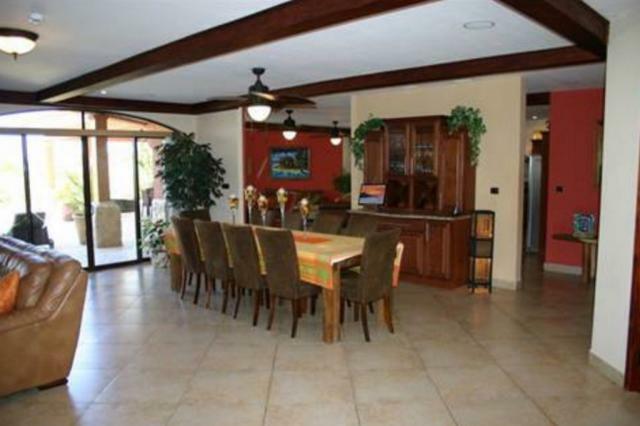 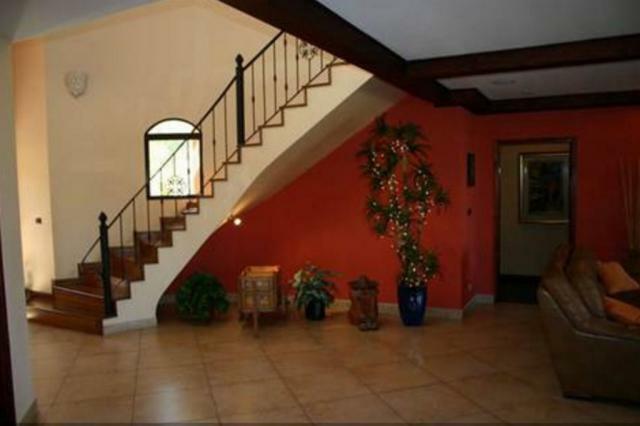 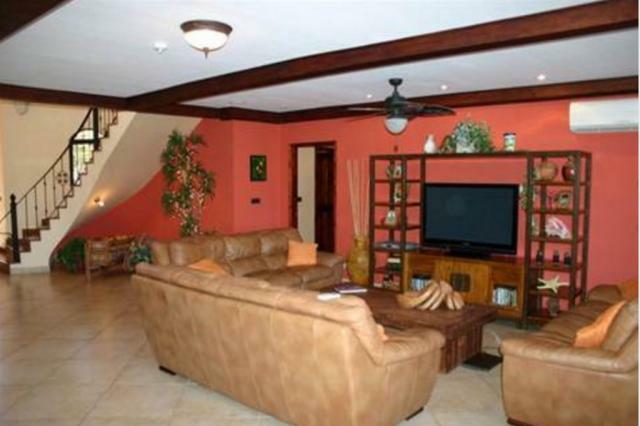 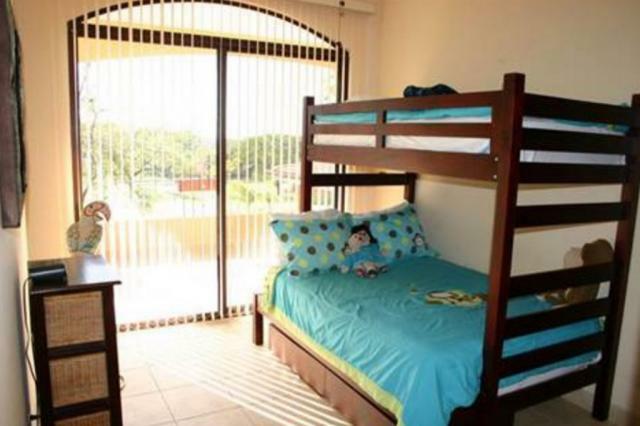 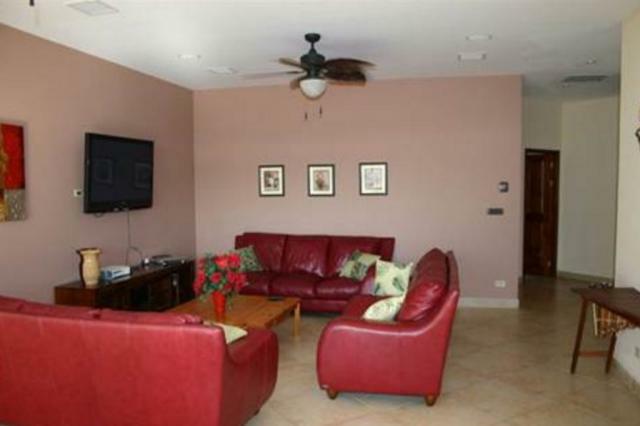 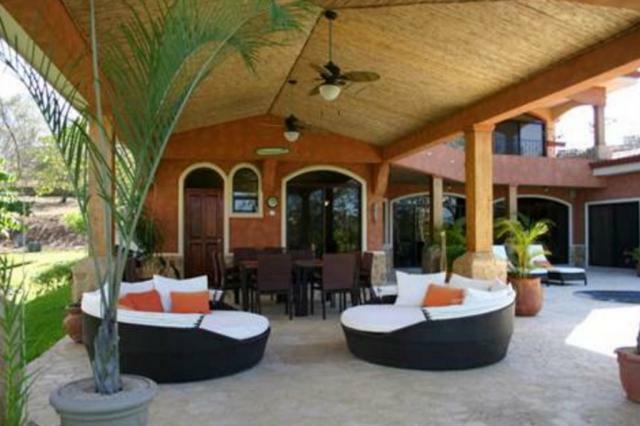 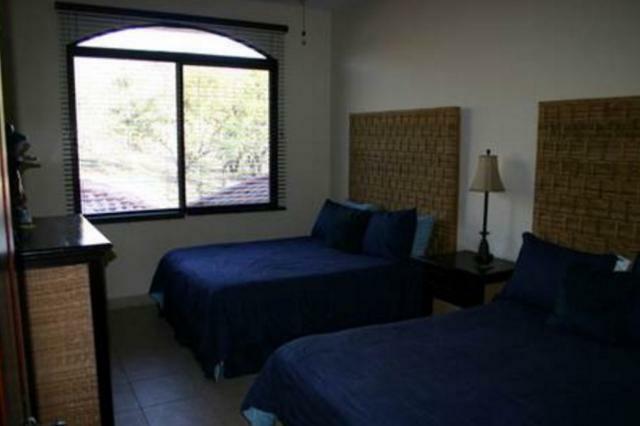 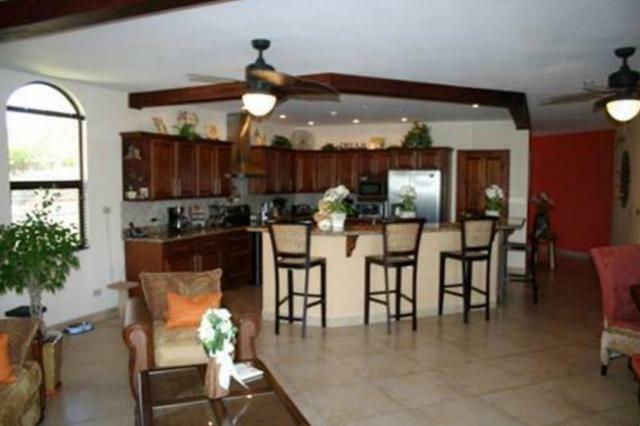 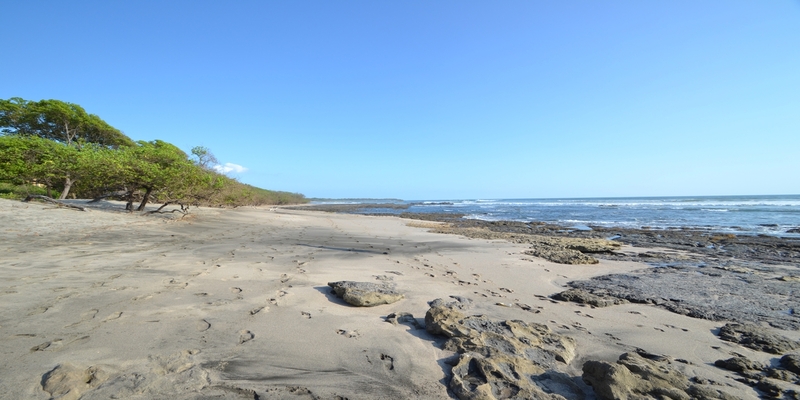 Golf course, tennis, restaurants and the towns of Flamingo and Tamarindo close by. 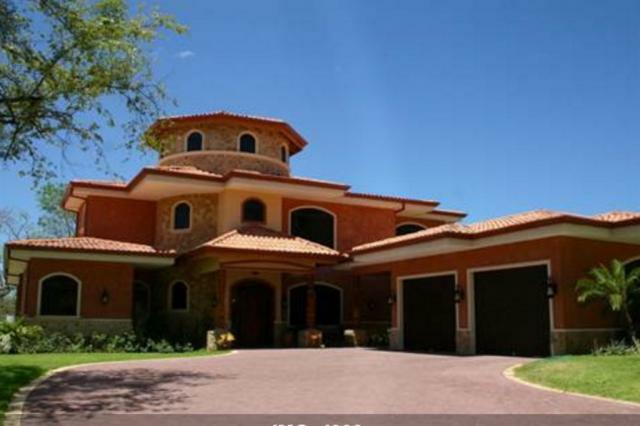 This is Reserva Conchal's largest private residence offering the buyer all of the luxuries of this 5 star resort and all within the safety and security of a gated community.